F&N is a group of companies operating primarily in the Southeast Asia region since 1883. It is part of the TCC/Thai Bev group and is currently involved in soft drinks, dairies, foods,properties and publications. 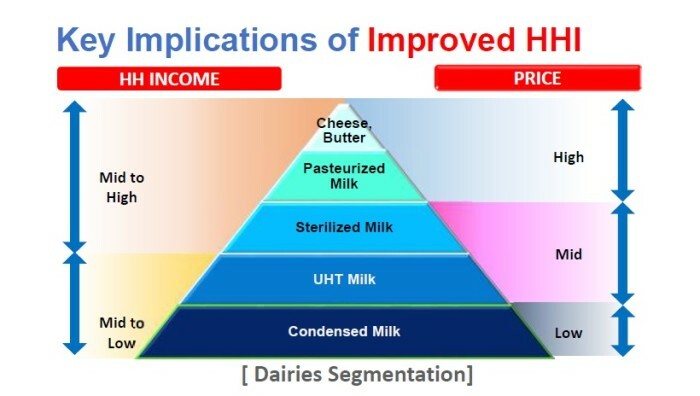 In Malaysia, F&N has a strong grip in the dairies segment and its two key portfolios: In the mid to low segment it has condensed milk and UHT milk as its primary components, while for the mid to high segment there are more sterilised and pasturised milk offerings. In the recent years, the company saw income in the Malaysian household rising – both in city and rural areas. Over the last five years, the nation has had considerable increase in income where consumers have greater propensity to spend money. However despite that, F&N saw a dip in sales. While condensed milk is traditionally a very big part of its business, in the last two to three years, there was a value erosion from 3% to 9%, creating a burning platform for the brand. “We thought we had merged with Nestle to create a super giant company of condensed milk and we should now be able to command the market prices and we should be able to extract the value of that segment and category – but we weren’t able to do so. So we increased the prices and what happened? Our volume crashed, our value crashed and shares were lost. Why? Because consumers did not accept the pricing that we thought we could command. 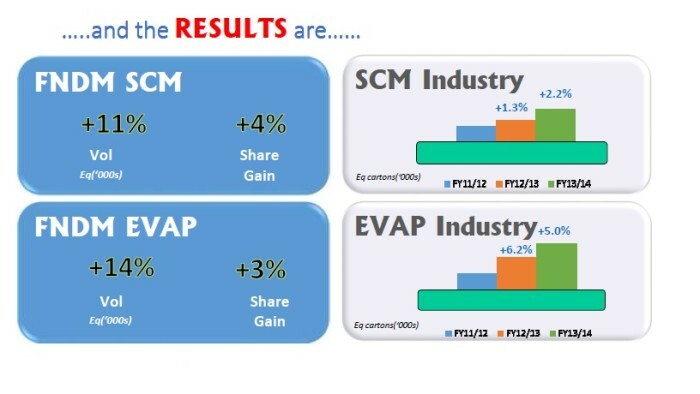 At the same time our competitors became credible,” said Jauhar Munit Shaik,GM – marketing, F&N Dairies. According to Shaik, the company needed to make a turn around. The team hence set out an F&N value and ambition strategy. “It is one thing to have an ambition and another to have a vision. If you have a vision you need compelling strategies in place to achieve that vision,” said Shaik. He added that since the company was bent on having compelling strategies, it had to completely restructure the business model in terms of how it fundamentally operates. Looking at the data, F&N found that as income was on the rise, a lot of its consumers were graduating out of certain categories or switching into others. “People were graduating from condensed milk to UHT milk as their income grew, UHT went to brands such as Farmhouse and Magnolia and everyone was graduating upwards or switching out as they had disposable income,” explained Shaik. A new team was brought in to rethink its strategic intent, realistically measure the brand’s performance and admit market share loss. “We admitted also there were key ideas in our company that needed to be fixed throughout several functions – marketing, sales, manufacturing and more – we took a hold of it,” said Shaik. Subsequently the company also decided to focus on its core business and not digress to the smaller opportunities. This mindset change ultimately allowed F&N to focus on a lot of top line growth which only then allowed it to realize bottom line growth as well. Lastly F&N,needed to make sure strategic intent made its business stable and also diversified risk into other categories. “We needed to make sure that all our eggs were not in the same basket,” said Shaik. F&N started by filling in data to create a consumer profile to understand their needs. They started with the consumer need state for condensed milk. Questions such as why people use condensed milk and what the purpose for people using condensed milk were asked. F&N also asked internally if it had the discipline from the marketing perspective to take the approach more scientifically. Using data, what the company found was that there was a significant overlap in its segment. Some brands were over stretched in terms of the roles they played and were part of both a premium and value segment which led to confusion for consumers. This also led to competition amongst sister brands as well as with external growing brands. 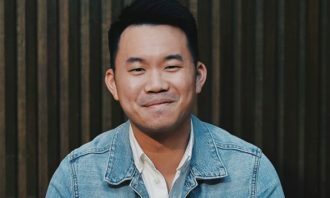 “We had to classify our brand roles and we found out what our premium flagship brands and silver bullets were in terms of mid range and basically how we can grow that. Once brand positioning was done we were only then able to craft out the strategies and tactics – all tactics you do in a business plan must mirror the strategic intent. If they don’t, you are digressing. So we made sure all our communication and direction were mapped out for brand growth,” said Shaik. 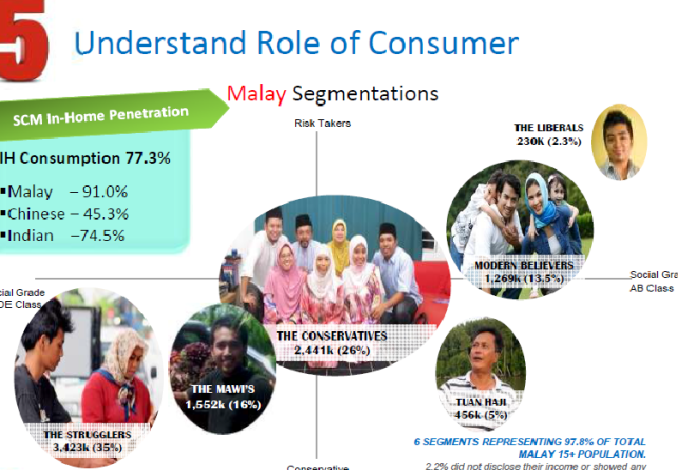 He added that the brand need to understand the Malaysian consumer a lot better and the consumption habits both in their homes and out. What F&N realised is that on the in-home side, there is hardly any dairy category in the Malaysian household that was as well penetrated in the home than a can of condensed milk. This penetration of in-home was driven by a growing Malay culture much inculcated with the consumption of condensed milk. This was true for the Indian population as well. F&N had hence found its primary focus and now needed to harness the people who were its biggest users. F&N also engaged many research houses to get data and moved away from the cow boy approach of marketing to a culture of looking at data, building a foundation of data, understanding the consumer segment. Meanwhile out of home, the brand looked at the regional group and realised that much more needed to be done to segment its channels – for example, on-premise with the Indian mamak stores, Chinese coffee shops and Malay restaurants. All of these groups had different habits, behaviours, operating hours, the way they served tea, the way they made food. There were differences within the regions. F&N quickly realised it had to find data for each area in the region and subsequently had to craft programmes which were also relevant to women – who were a primary focus group. Segmented data gave the brand the relevance to come up with premiums and programmes that talked to customers and trigger the consumption of its products indirectly in these external shops as well. 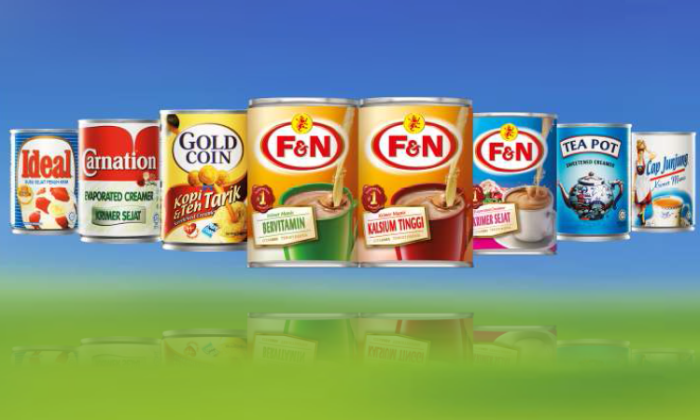 F&N was not just pushing condensed milk to an operator but also worked with them to build traffic and volume. It worked on other tactics such as displaying football matches in stores to drive traffic to these restaurants. “We wanted F&N to represent every activity to mirror its premium flagship role. We upgraded the imagery, came up with campaigns. To engage our consumers, we had to made sure we drove the consumption of our products. We had to create awareness about the use of condensed milk to celebrity chefs etc to show them how to use our products,” said Shaik. 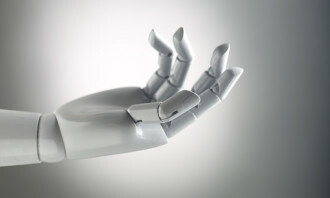 And data was critical in establishing how many contact points the brand had created. “We had to establish data and insights – what does Hari Raya or Chinese New Year or Deepavali festivals mean? Brands had to connect with that same wavelength and emotion. We had to position certain brands for certain occasions to meet the consumer needs that we defined right from the beginning,” he added. 12 to 18 months into the journey, the condensed milk business and evaporated milk business grew by double digits. The company is also growing four to five times faster than the industry, added Shaik. 1. The usage of data and segmentation at category, consumer, customer & channel is vital to drive brand & key commercial decisions. 2. Creating data comes at a cost and time. The capability to connect these points into opportunities and actionable plans is key to building competitive advantage. 3. Don’t be caught in the analysis-paralysis trap. Speed is critical, use it for validation and not as a lamp post to lean on. F&N was part of the speaking line-up at last Friday’s Big Data 2014 conference at The Westin Kuala Lumpur, which also includes speakers from Citibank, Genting, F&N Dairies and more. 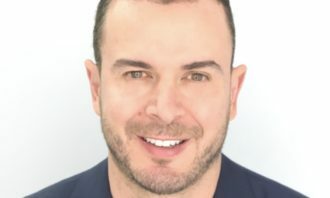 Publicis Singapore has appointed Sharim Gubbels as creative director of social. 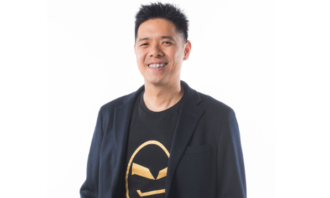 ..
Xaxis, the outcome media company, has launched a centralised service for China-based brands to run digital display campaigns overs..